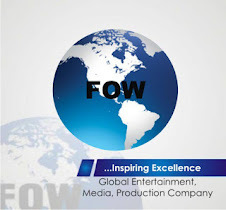 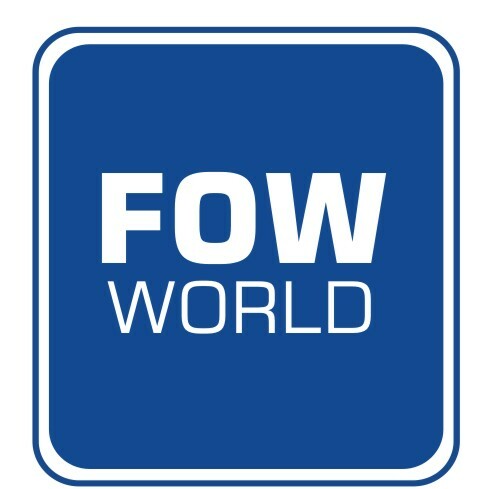 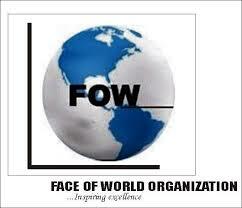 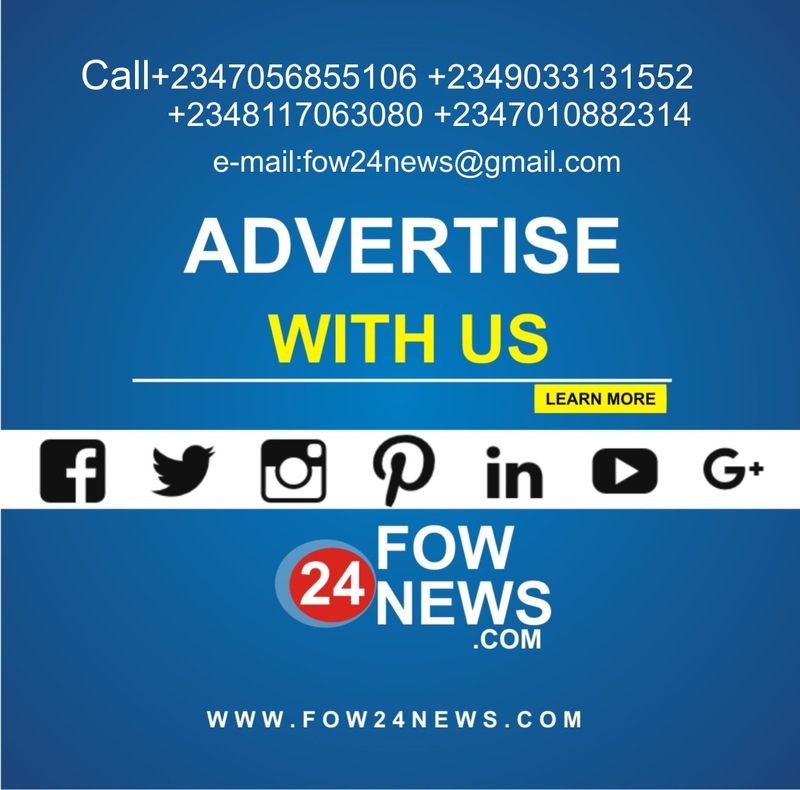 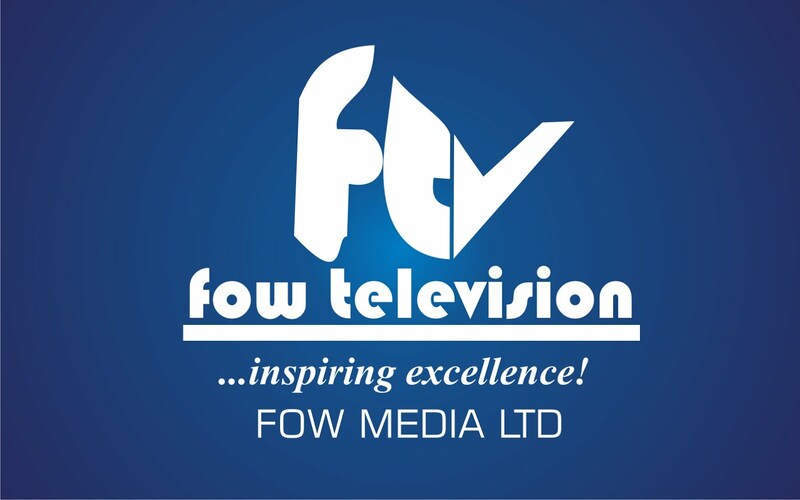 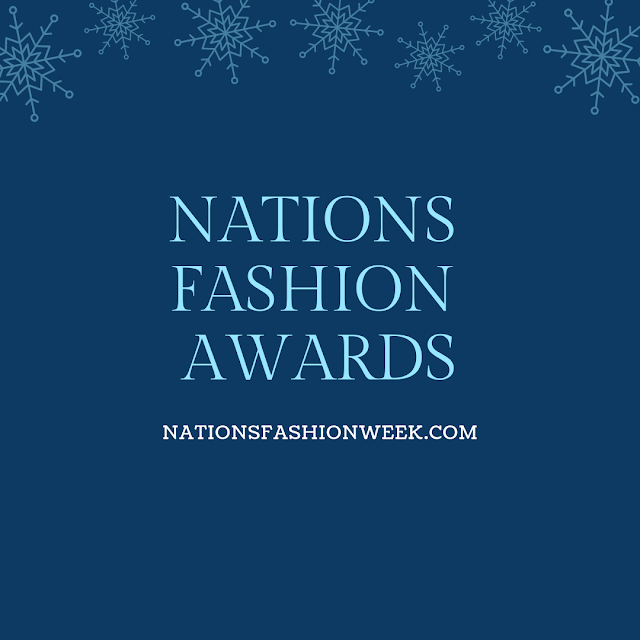 Nations Fashion Awards is getting hosted by Face Of The Word Organisation. 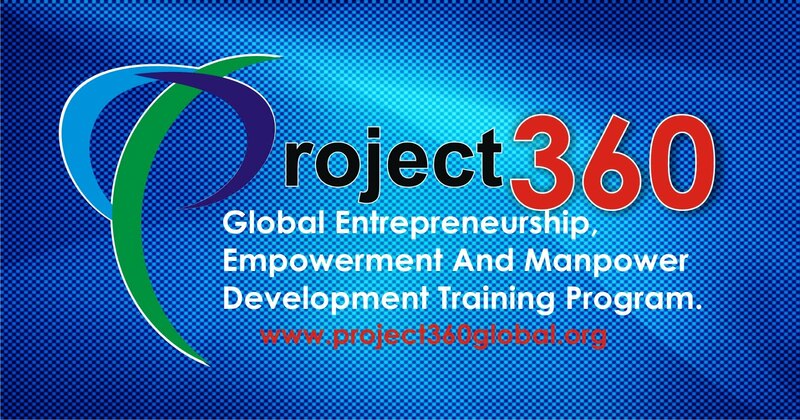 to recognise the various companies, entrepreneurs & service providers for their outstanding performance and achievements in their respective field. 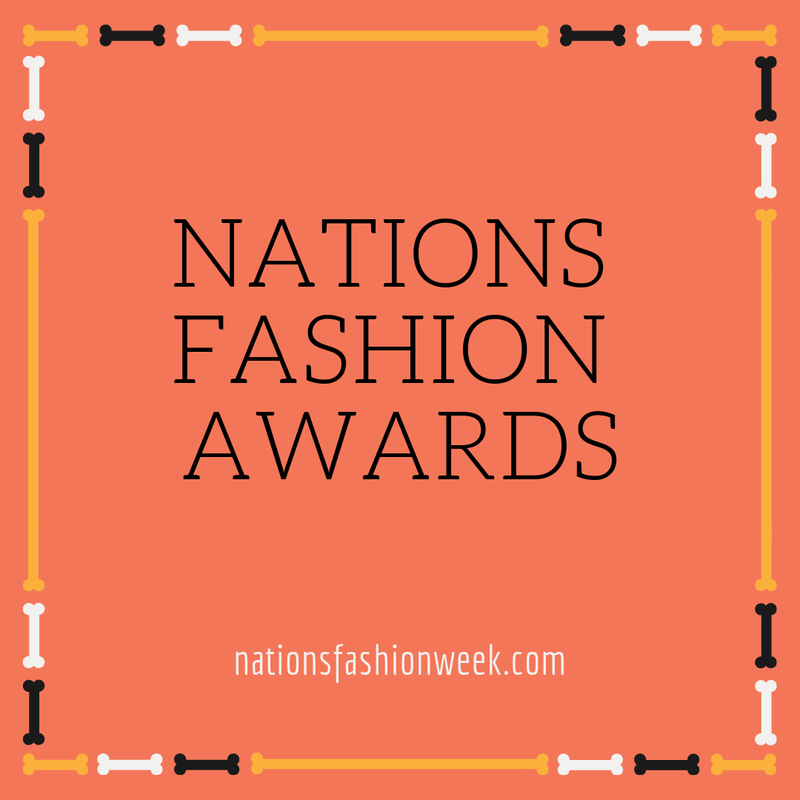 Nations Fashion Awards 2019 is scheduled to be held on 29th - 31st July, 2019 in International Conference Centre (ICC). Very popular & the most versatile Actor and Actress will grace this prestigious award event as Chief Guest. 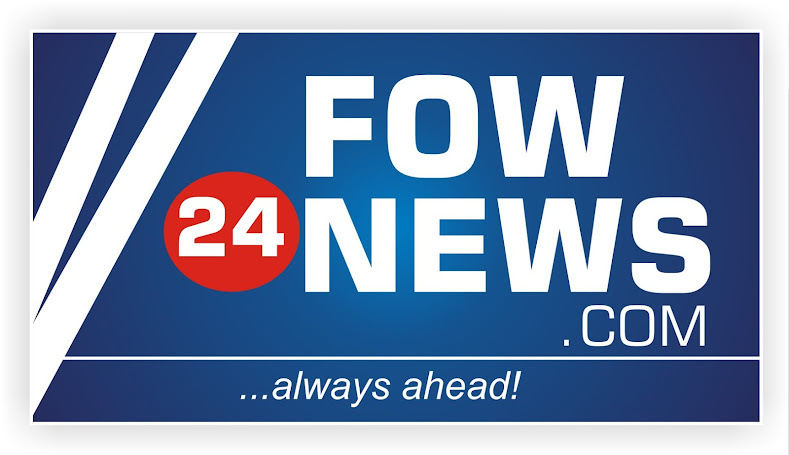 There will be many other celebrity guests and prominent socialites attending the event.